Once you have confirmed your date, your first requirement will be finding the most appropriate venue that meets your requirements. Depending on the nature of your event, and the number of guests you are planning to entertain, we are sure, that from our portfolio of UK Venues, we can locate the right venue that is most suited to your needs. 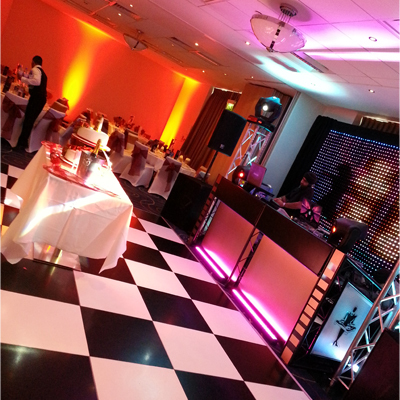 We work with most venues throughout the UK. We make it our duty to visit the Venue to ensure all the necessary facilities are provided. We work closely with the Venue management team to ensure your event runs smoothly so you can relax and enjoy the event with your guests. Please click here to see the current list of Venues, which can be booked through Satkeer Catering.